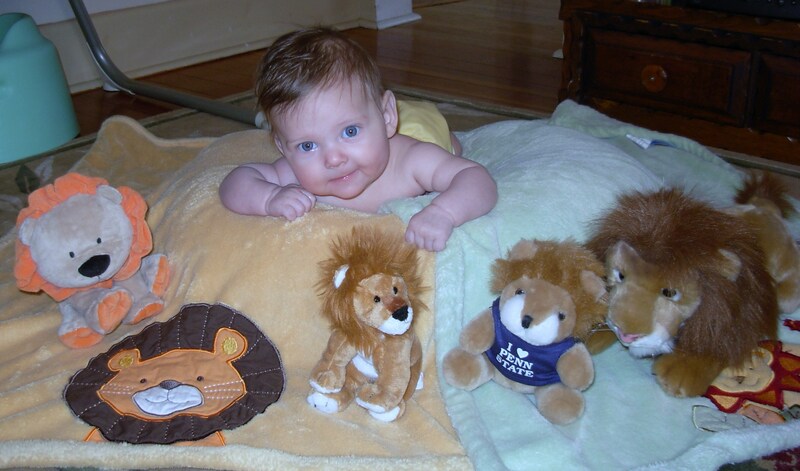 We selected a safari theme for my elder child’s nursery before she was born, and she received a pride’s worth of stuffed lions as gifts in her earliest months. Her interest in big cats has not abated since, and she recently started asking a lot of questions about predators and prey, relationships between species, and geographic locations for animal groups. Since she still loves to play lion, and indeed sometimes insists on travelling on all fours while we’re hiking, I thought I’d start by introducing her to some of the animals of Africa. The following list includes some of our favorites, a mixture of science-oriented nonfiction, poetry, fables, and counting stories—many accompanied by stunning photography. These books illustrate the way science, history, and art intertwine to weave a portrait, however partial, of the reciprocal influences of animals, people, and land. This is one more list I could continue to expand as we learn more and more about an entire continent’s worth of amazing creatures, but for now, I hope you enjoy our literary safari as much as we did. Categories: Book Lists, Education, Homeschooling, science | Tags: Africa, animals, book lists, culture, education, geography, homeschooling, safari, science, travel, world | Permalink.